July 17, 2014 at 4:19 pm EDT | by Lou Chibbaro Jr.
Jerusalem Open House for Pride and Tolerance, an LGBT community center that has operated in Jerusalem for more than a decade, became embroiled earlier this month in the controversy surrounding the July 2 killing of a 16-year-old Palestinian youth that triggered new fighting between Israel and Gaza. Israeli police and the internal Israeli security agency Shin Bet announced last week that they had arrested an Israeli adult and two male teenagers said to be related to the adult for what they said was the kidnapping and revenge murder of Muhammad Abu Khdeir, a Palestinian resident of an upscale Arab section of Jerusalem. Shin Bet officials said the adult, whose abduction of Khdeir was captured by security cameras, admitted the killing was in retaliation for the kidnapping and murder less than a month earlier of three Israeli teenage boys by members of the Palestinian militant group Hamas, which currently controls the Palestinian territories in Gaza. “The name of the Jerusalem Open House was caught up in the murder investigation of Muhammad Abu Khdeir because of a forged statement that was spread in our name through social media,” said Elinor Sidi, the JOH executive director, in a July 16 news release. “In this statement it was said that Muhammad was gay and a member of JOH, and suggested that his sexual orientation was the motive for his killing by his family,” Sidi said. 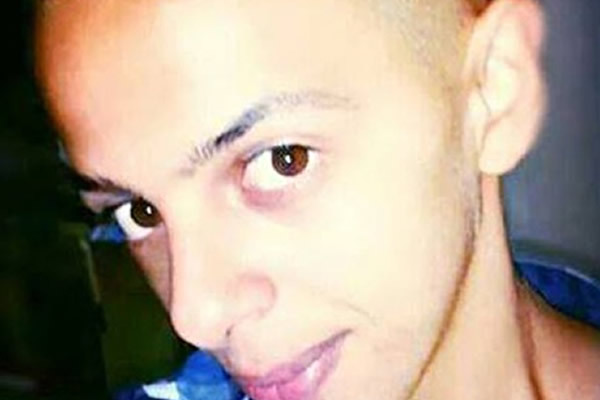 Israeli authorities said the three people charged in Khdeir’s murder forced him into a car and drove him to a forest outside Jerusalem, where the adult bludgeoned him with a wrench and set him on fire. The action by the three perpetrators, who have been labeled as Jewish nationalists in the Israeli media, shocked most Israelis and Jewish people throughout the word, according to the Jerusalem Post. Israeli Prime Minister Benjamin Netanyahu denounced the killing and said those charged would be prosecuted to the full extent of the law. Canning said Khdeir’s murder came at a time when JOH and its members had been reiterating JOH’s longstanding calls for tolerance and peace between Israelis and Palestinians in Jerusalem and throughout Israel and the Palestinian territories. He pointed to a separate news release issued by JOH last week reporting on incidents in Jerusalem in which JOH members intervened to protect Palestinian or Arab residents of the city from being attacked by Jewish nationalists over the murder of the three Israeli teenagers. 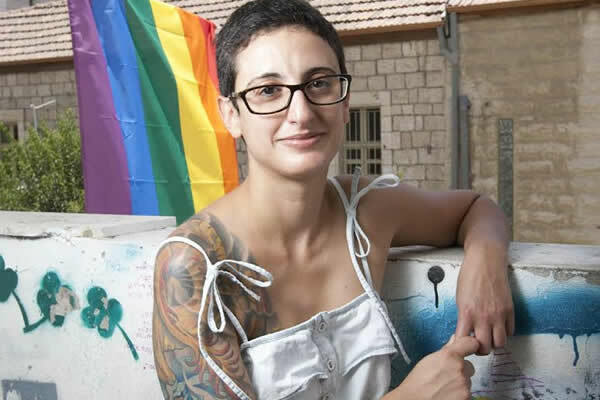 In a separate news release issued on July 16, JOH’s Sidi announced the center has decided to postpone the date of this year’s annual Jerusalem LGBT Pride March, which JOH organizes. The new date for the march is Aug. 14.